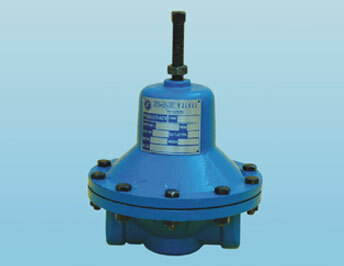 The DLR-44 Nutech-01 series regulator is a piston sensed, dome loaded, positive biased, pressure regulator. The positive bias provide a constant outlet pressure from 50-1500 PSI (3.4-105 BAR) greater than the reference pressure. Due to the self-vented feature, the outlet pressure can be vented through the regulator allowing downstream regulation even with a decreasing reference pressure. 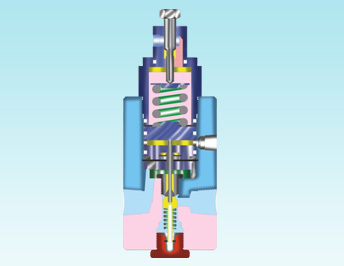 The DLR-44 Nutech-01 provides valve. A segregated vent allows the outlet pressure to be vented separately and eliminates mixing media with the reference pressure zone. 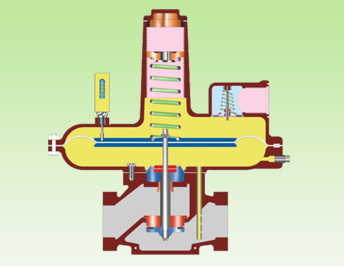 Loading pressure - either air or inert gas - is applied to tge tope of the diaphragm by the loader to open the main valve against the valves spring and inlet pressure. 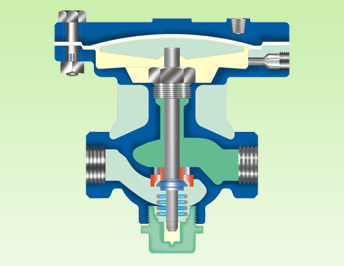 After the valve is open, more loading pressure is applied to the top of the diaphragm to keep the valve open while building up the desired reduced pressure under the diaphragm and to restore equilibrium under flow conditions. Reduced pressure from the down stream piping system is applied to the bottom of the metal diaphragm through an external impulse line. 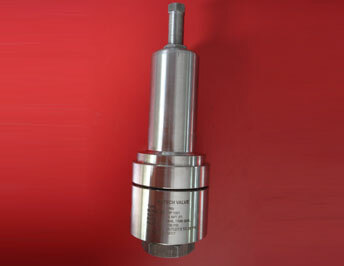 Pressure Reducing Valve : The model PRV-123 is Nutech's primary general service, self contained, back pressure, reducing, regulator. Unit handles back pressures 0 to 400 psig (27.6 barg) in multiple spring ranges. 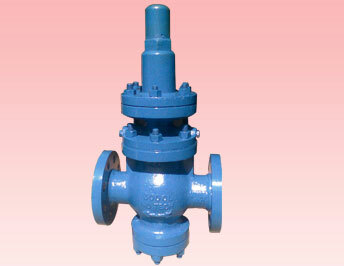 Model PR-123 is utilized for the majority of industrial back pressure reducing applications. Inlet Size 3/8", 1/2", 3/4"
These controllers represents a new height in the achievements of continuous design and development improvements by Nu-Tech Valves. Series-1000/01 are compact light eshy to adjust, offered in three basic grades of material for bodies and spring housings. Series-1000/01 controllers are designed for use with all gases and liquids compatible with the materials employed while we can offer faster delivery in standard materials. Special materials for aggressive conditions can be supplied on request. Fluid Material All gases corrosive or non-corrosive or those requiring high purity regulations complete with materials or construction. Orifice Size 1/8", 1/4", 3/8", 7/16", 1/2"5/8", 7/8"
Over pressurization protection : Protect the downstream piping system and the regulator's low pressure chambers against over pressurization due to possible regulator malfunction or failure to achieve complete lockup. 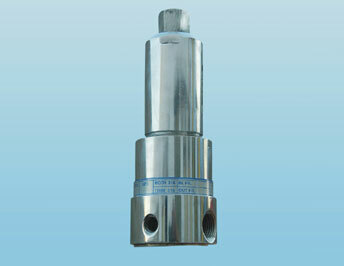 The allowable outlet pressure is the lowest codes, state codes, Nu-Tech bulletin NEV-300 or other applicable standard. 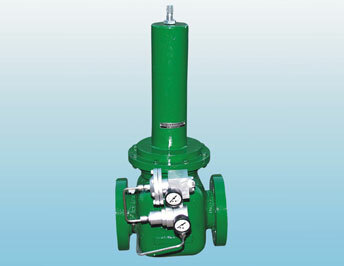 The method of protection can be relief valve, monitor regulator, shutoff device or similar mechanism. The model PRV 400 is Nutech's primary general service, self-contained, pressure, reducing, regulator. Unit handles inlet pressure up to 400 psig (27.6 barg) and outlet pressures from 2-250 psig (O.14-17.2 barg) in multiple spring ranges. 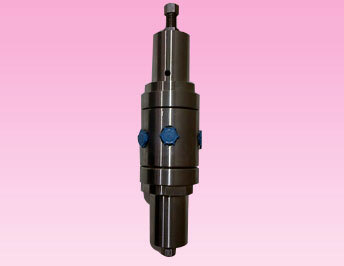 Model PRV 400 is utilized for the majority of industrial pressure reducing applications. 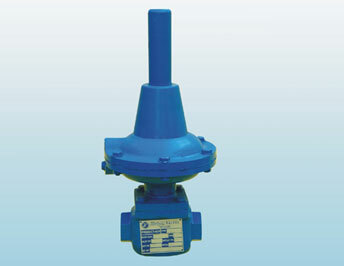 467 regulators are designed for outdoor and indoor installation. End Connection Screwed 1/2", 3/4", 1", 1.5"
Inlet pressure acta upward on small balancing diaphragm (or piston in 21/2-3" sizes) to equalize downward pressure on valve disc, providing fully balanced action. Inlet pressure variations are equalized without affecting set-point. 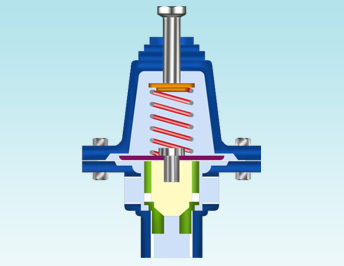 When the adjusting spring is compressed, it opens the main valve to admit fluid to down stream side. 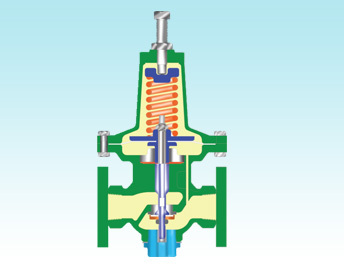 When the downstream pressure under the large diaphragm equals the force exerted by the adjusting spring, equilibrium is restored and the main valve maintains flow of the set down stream pressure. Simply designed, your Nu-Tech hi-flow is slated for a long, trouble-free life. Standard renewable parts never need special fitting or machining. 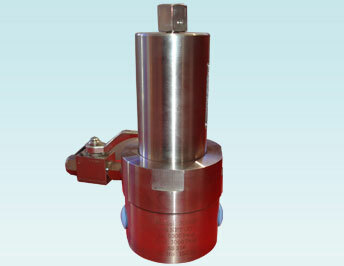 Here's a rugged regulator built to absorb hydraulic system shocks that upset ordinary valves. Valve Size 1/2" to 10"
New type piston with Teflon+Seal : For temperature up to 500 F. Give continuous wiping action keeping liner clean, improving operating reliability and reducing maintenance. Piston rings can be furnished for temperatures over 500 F.
Gradual opening ported main valve : In sizes 2 1/2" and larger for improved throttling control under low flow conditions. Sensitive stainless steel diaphragm : Responds instantly to any flow change and eliminates stuffing boxes and bellows seals. Full travel less than its own thickness stress to a minimum. Renewable Interchangeable parts : Machined to close tolerance; complete overhaul without machining or removing valve body from the line. Double Acting Vent Damper : Assure fast response plus stable operation. Internal Control Tube : Engineered for accurate pressure control. Removable orifice : Precision knife-edge plus molded soft seats assure positive tight shutoff orifice in 3/4", 1" and 1 1/4"
Valve Size 2", 3", 4"